Full administration of the menu, including Show/Hide modules, Sorting and Custom Items. You can add your menu elements to the menu, such as URL or HTML code. 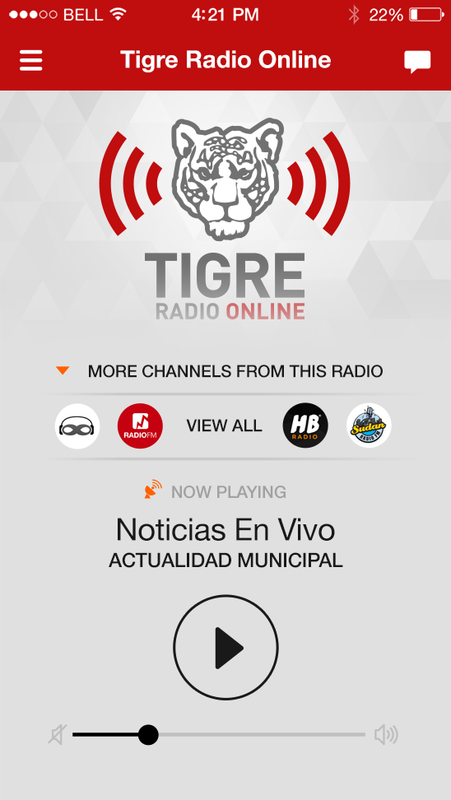 This option can allow your app to show several radios at the same time, with an interactive and easy slide between them. Each channel can get his own image/design. Although the control panel will be displayed in English, The app completely translated to English, German, French, Italian, Spanish, Portugese, Netherlands, Arabic, Greek, Russian and Hebrew. The listener will see the lanaguge as his device default lanaguge and by his decision he will be able to change it through settings. Informing your audience about important news updates you might normally have is done with this feature, You can deliver real-time updates to your listeners by sharing YouTube videos, images or links. Publish content from third side parties like news, weather with our easy to use RSS feeds option. Display galleries and images of your studio or what ever you decide, the images appear in high quality with smooth scrolling. Keeping your listeners in the know about important every day shows is the trademark of any good radio station, and this feature will do just that for you. Publish your events, with it location, facebook event url, sharing options and many more... the event window also have age restrictions icons and free icon, for easier use. 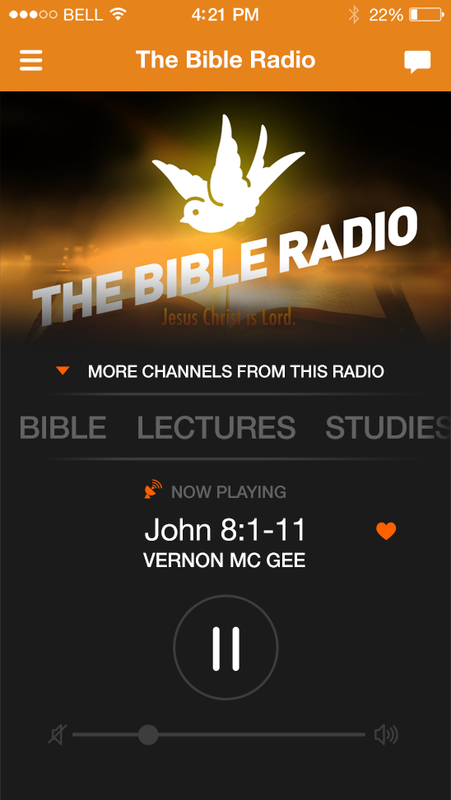 This option will allow all your listeners to contact the radio in real time via SMS, e-mail, and phone call. 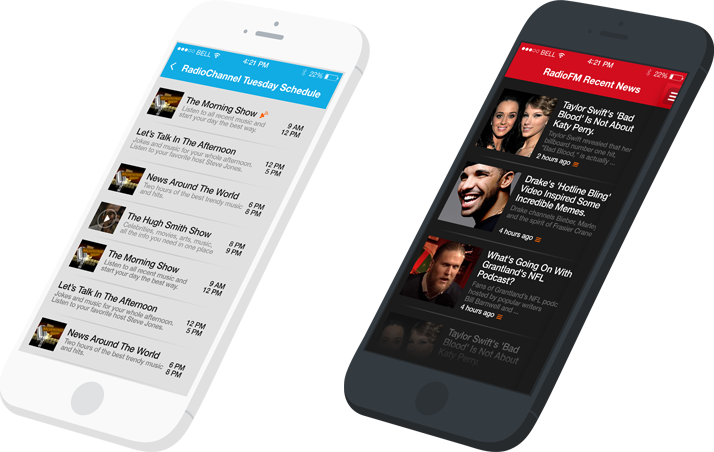 This is a specialized feature based on an advanced push notifications system that will allow you to send messages directly to your listeners' devices, such as updates about shows and the latest news; this is a great solution for those radio stations interested in being in constant contact with their audience. 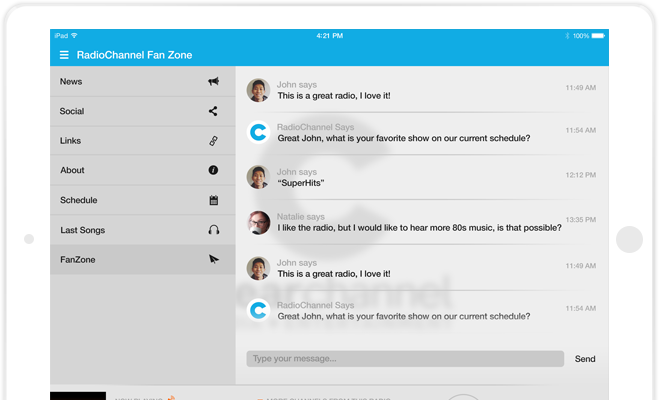 You have the option of adding chat to your radio app at any time for the purpose of making your radio station more socially active and bringing more active listeners in the loop. The login to the chat is through Facebook or Twitter so near each message the user avatar will appear. our advanced panel settings will enable you to manage the chat option as you see fit. Keeping interesting content is always a good thing for an app, and adding links to Facebook pages and websites enhance content diversity. 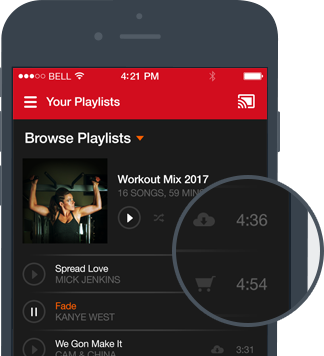 Any links you add through this feature will open in-app, leaving the music and program of your station uninterrupted for the listeners. 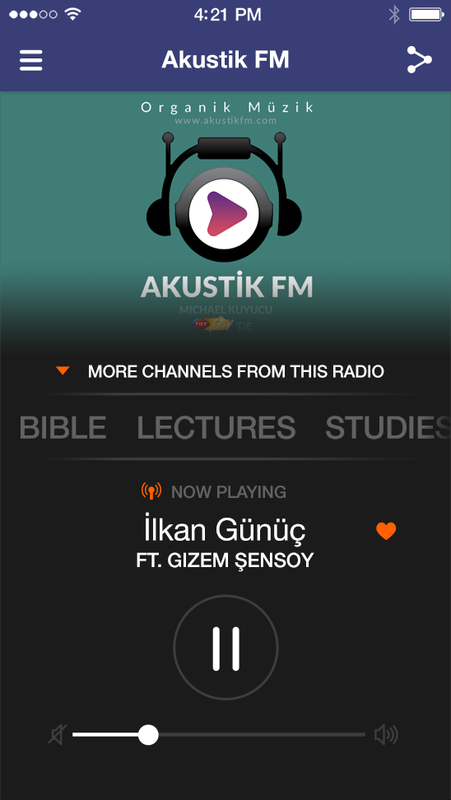 We give you the ability to get feedback from the listener about songs or artists the listener would like to listen. 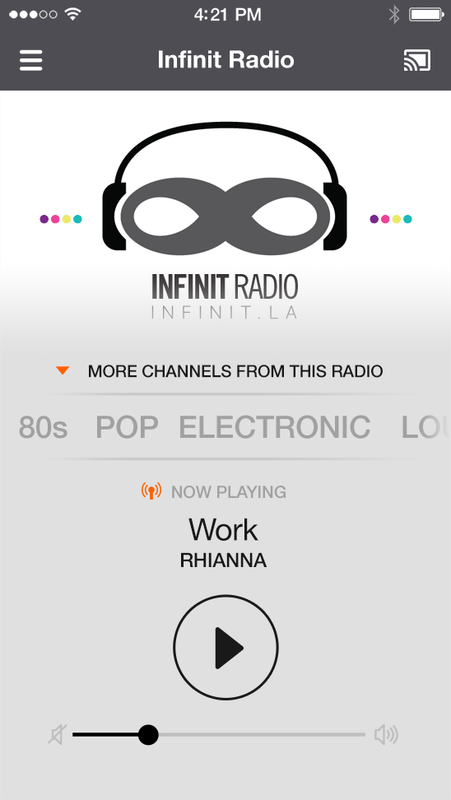 Through the control panel you will get all song requests with the listener name and details. Near each song will appear a grey heart, when the listener click on it, the heart will be come red and the song immediately added to favourite songs list of this listner. The listner can through the app see all his favourite songs and you as radio admin/dj can see what songs the listeners liked the most. This option is extremly important for learning your listeners preferences. The poll result appear after user voting. This feature allow your listeners to rank your application on Play-Store/App-Store. In addition the app will remind the listener to rank the app. Two kinds of alarms, Sleep alarm clock for waking up the user with radio station music, and a sleep option for stopping radio play after desigred number of minutes. 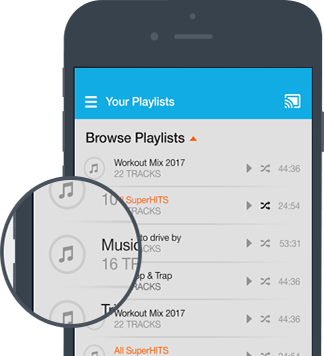 In this section your listeners will be able to listen to mp3 files (Podcasts) that wasw uploaded by you through control panel. In addiition through the cotrnol panel you would be able to see all the listening statisitcs for each podcast. 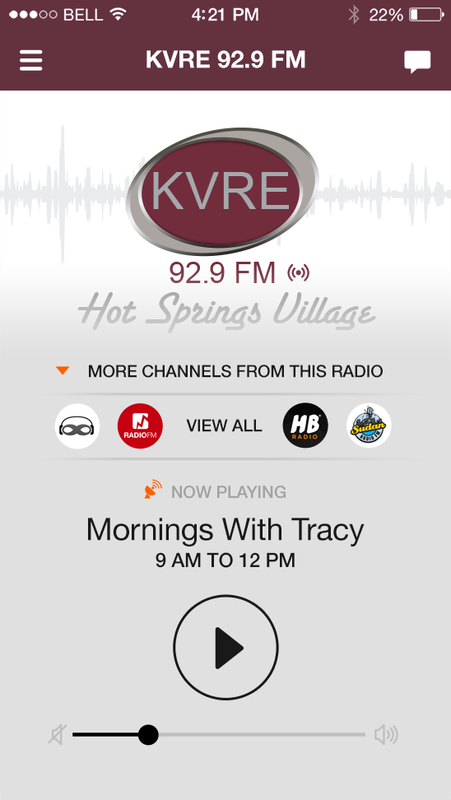 Show your listeners what happens in radio station through live video streaming from the studio. Share with your listeners your favorite youtube videos. 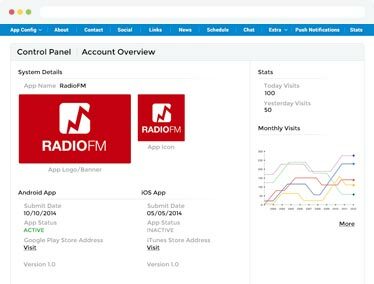 Through our control panel you can see how many views each video receveid from your radio application. Video on Demand, upload your videos to our server, and sort it by shows,seasons and episodes. Dont like our artist image, not problem, you can upload your own artist thumbnail. Works great as well with your shows thumbnail. This uniqe features give you the ability to the transfer the audio or video stream to your TV or Speakers through the uniqe technology of google called ChromeCast. 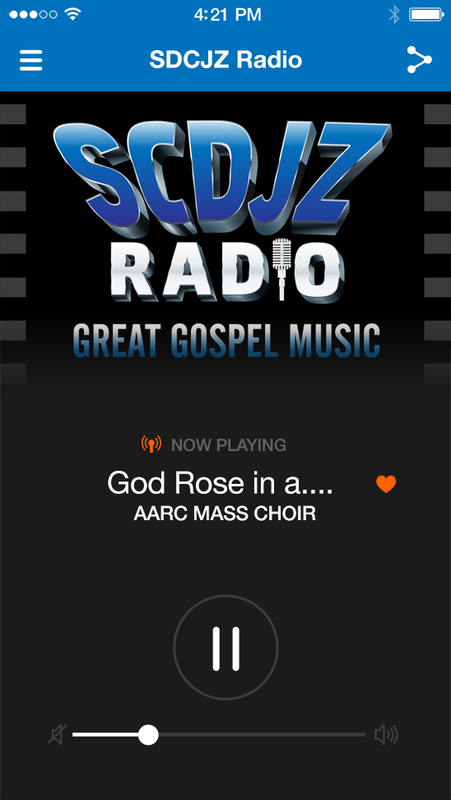 Services Supported: Listen2MyRadio, Caster.fm, Radionomy, Radio.co, SAMcloud and more.. This feature represents the very brain of your app; with it, you will be able to benefit from countless highly advanced features, including precise statistics and an easy access to updating your app. 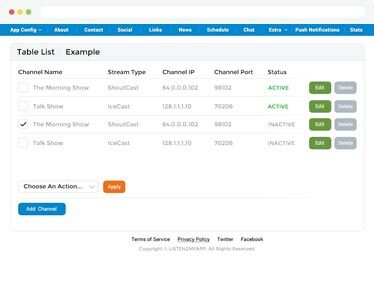 Our professional developers saw to it that you almost have no need to contact us if you master the Advanced Control Panel; it will enable you to put every thought into action through a detailed, yet simple control menu. Knowing the location of your listener base is vital for the survival and growth of every radio station, which is precisely what this part of the internal statistics allows you to learn. This part of the internal stats, called the Geo-stats, displays the number of visits to your station in hours and days. The internal statistics of our control panel will allow you to keep track of how many times your app has been downloaded, sorted by both dates and devices. In addition to following our own, in-house statistics, you׳ll also be able to keep track of the interactive Google statistics, this is done by going to the aforementioned Control Panel and implementing the Google Analytics code directly from there. Each client receive QR-Code image that can be shared in radio station website. The page will recognize the type of device, and if the app was already installed it will open it. but if the app still wasn't installed, it will open the app store or play store for download. Our apps are built from scratch in Java and Objective C; our smooth-running apps are accessible on both new and old models of smartphones, and the latest mobile technologies are supported by our services. Maintaining a high standard of keeping every single app as efficient and new as it can be is not an easy task, but is one task that our developers gladly do; our apps are always first on the market. Tailoring the app to fit your every need is something that our developers are more than happy to do, regardless of whether it entails adding custom features or integrating ads; the needs of you and your radio station always come first for us and we take great pride in creating unique and never before seen radio apps for our clients. Constantly Available Support - we provide 24/7 e-mail support.